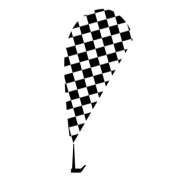 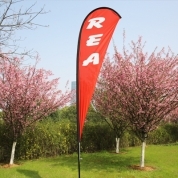 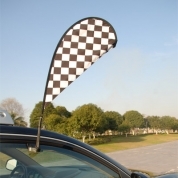 , custom teardrop flags and stock flags. 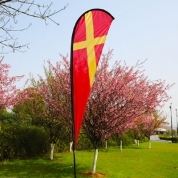 Whatever your custom flag and stock flag needs are, we can provide it. 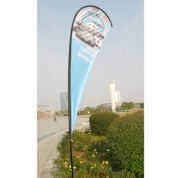 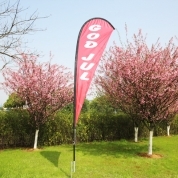 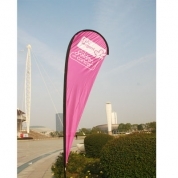 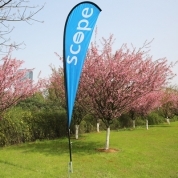 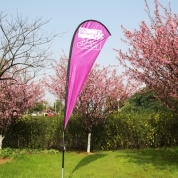 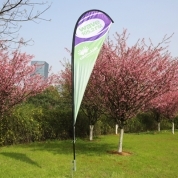 Swooper flags and teardrop flags are a cost effective way to promote your business or event. 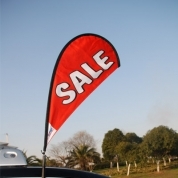 Come up with your own custom flag design or let us find a stock flag for you. 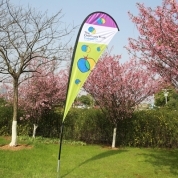 For maximum impact, order a two-sided custom flag in swooper or teardrop design. 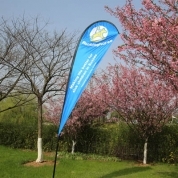 Custom boat flags are also availalable,Advertising flags of all types are avaialble.